in the 2018 "Mark of Excellence" Program! 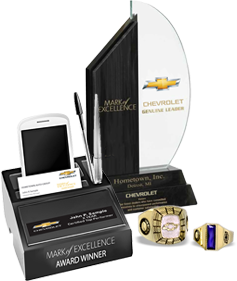 General Motors recognizes your commitment to excellence and is pleased to present you with one-of-a-kind traditional awards that symbolize the very pinnacle of success!! 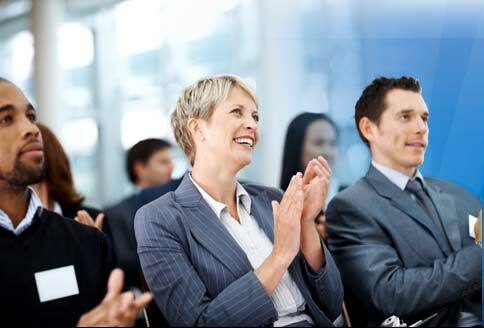 These awards represent the highest honors in the industry and communicate to your peers, customers, family and friends that you truly are the "Best of the Best." Take pride in these hard-earned awards - you deserve them!